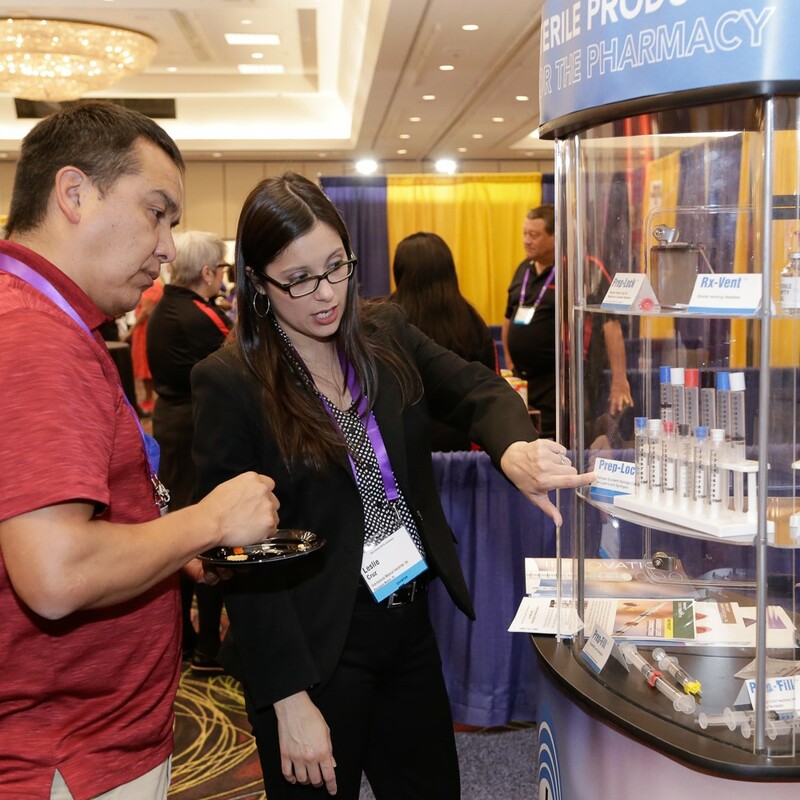 NPPA hosts an Annual Conference in Las Vegas dedicated specifically to Pharmacy Buyers. 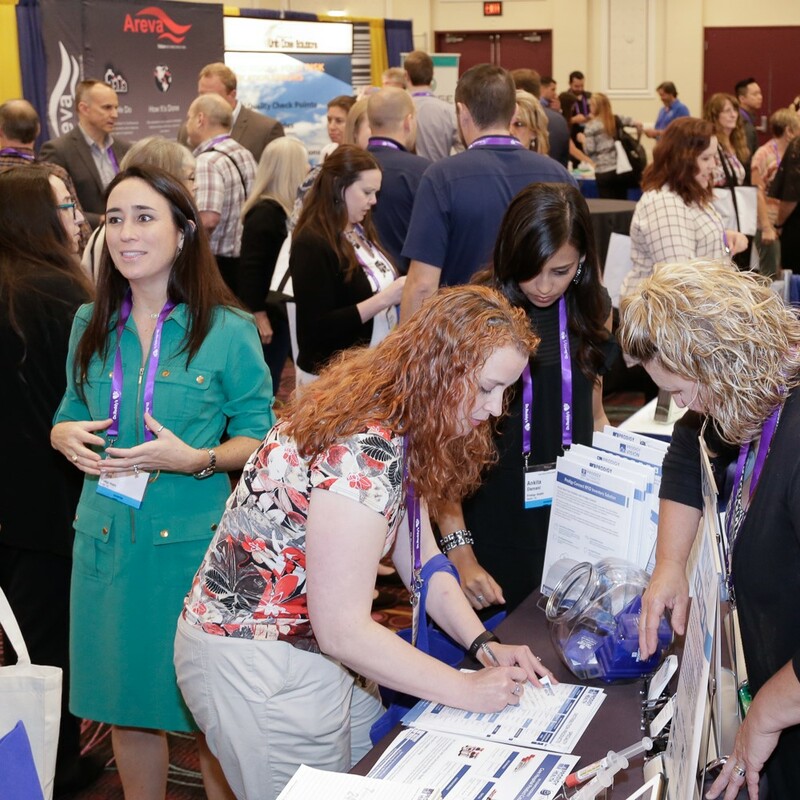 Provides the opportunity to stay connected with news, trends, & other professionals within the pharmaceutical industry. NPPA Members control over $3 billion in Pharmacy Purchasing authority! Our exclusive publication that provides members with 10 informative issues per year. Check Below for the Latest Updates! NPPA’s Outstanding Buyer of Year Award Program – 2019 Nominations now open! Job Search for Pharmacy Buyers Across U.S. – new! Salary Averages for Pharmacy Buyers Across U.S. – new! 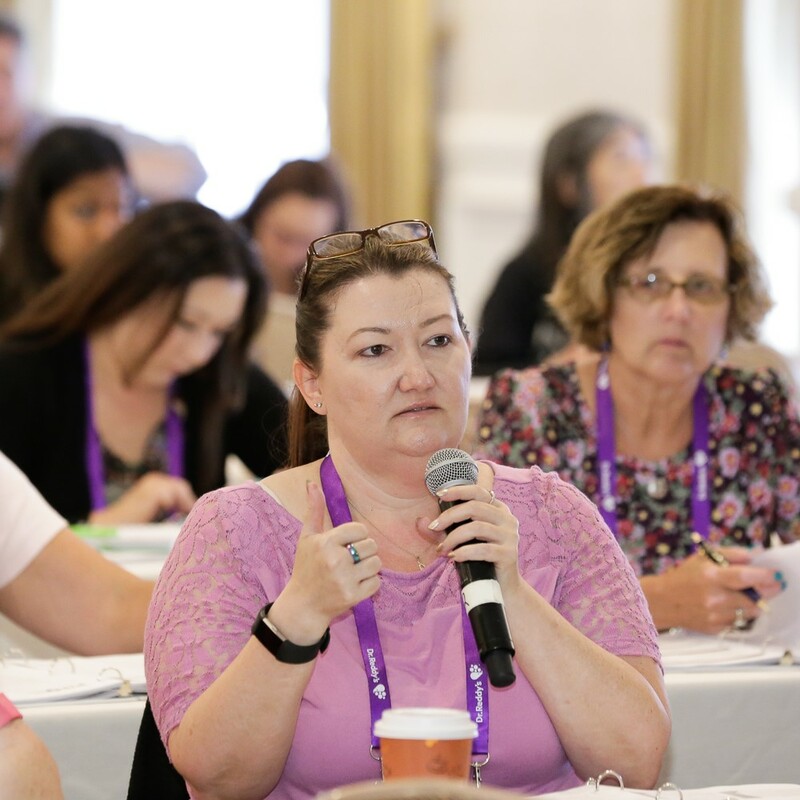 Pharmacy Buyer Forum – chat with colleagues on issues/products! 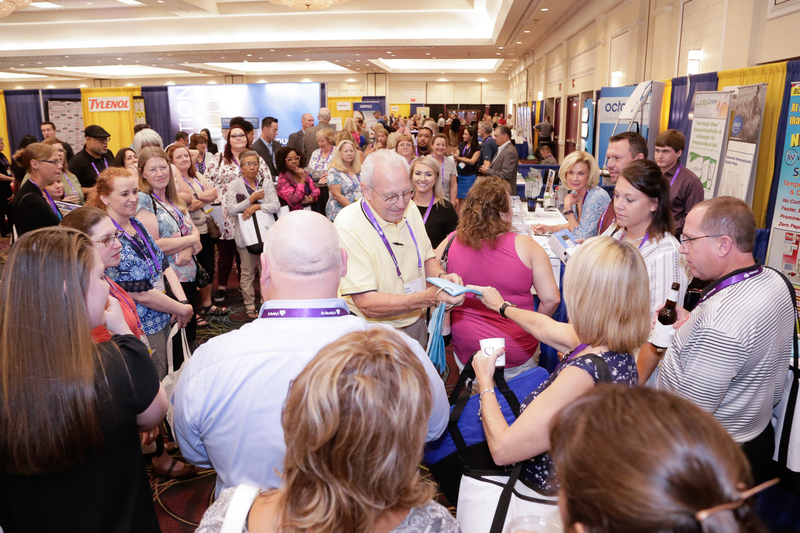 Attendee Registration & Info – now OPEN! Hotel Reservations & Info – open! 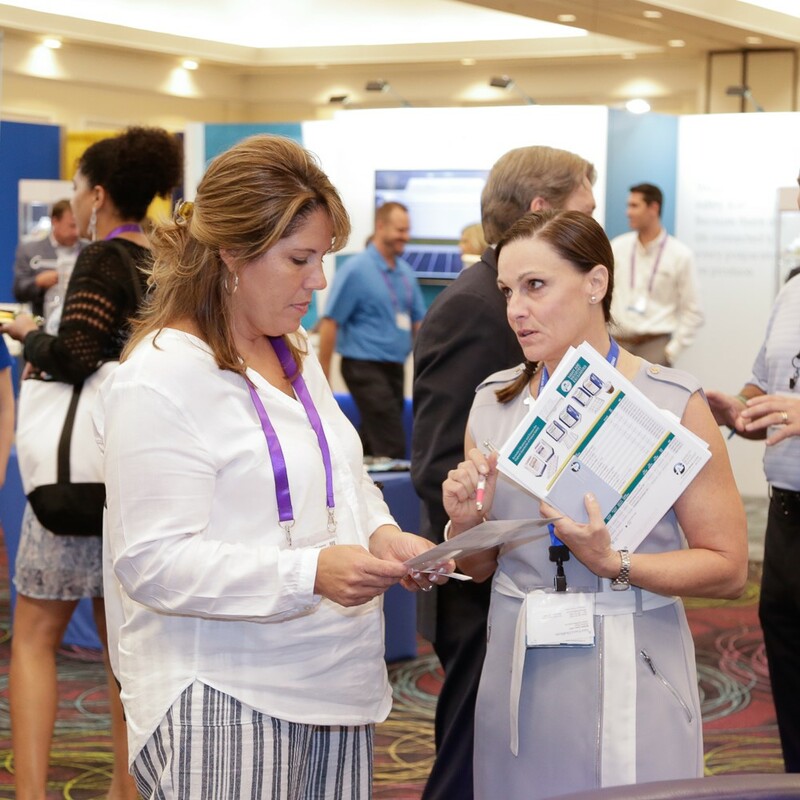 Catered specifically to Pharmacy Buyers & covers the most up-to-date developments & trends affecting the industry.